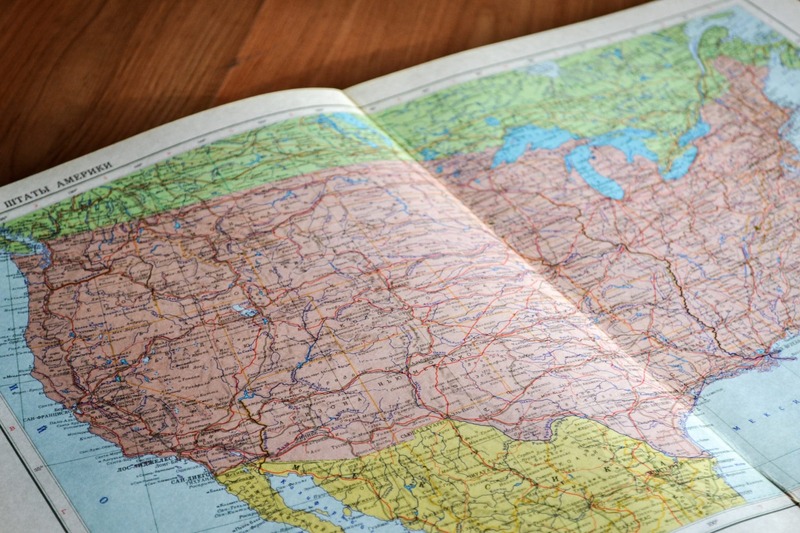 Each state has differing requirements for the ACT®, and this article lists all those states requiring the ACT for high schoolers. There is a high likelihood that in the near future, more states will begin to adopt the ACT as a statewide college admission test. It levels the playing field and exposes more high school students to the opportunity of a college education. It provides colleges with similar information on all students for admission decisions.